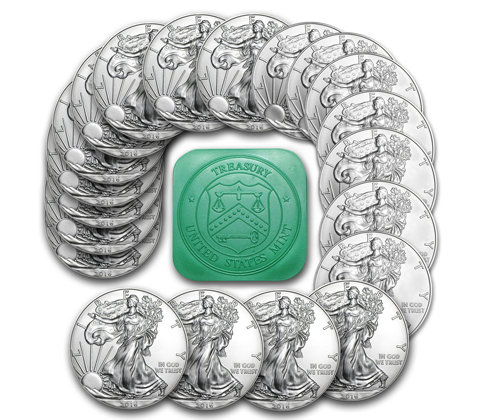 If you are looking to invest in Silver and have concerns with the recognition of a coin. Look no further. The United States Minted 2016 Silver American Eagle is one of the most recognizable and revered Silver coins, rather it's state side or worldwide. The rolls of 20 come into the same tube that the United States Mint packages them in!